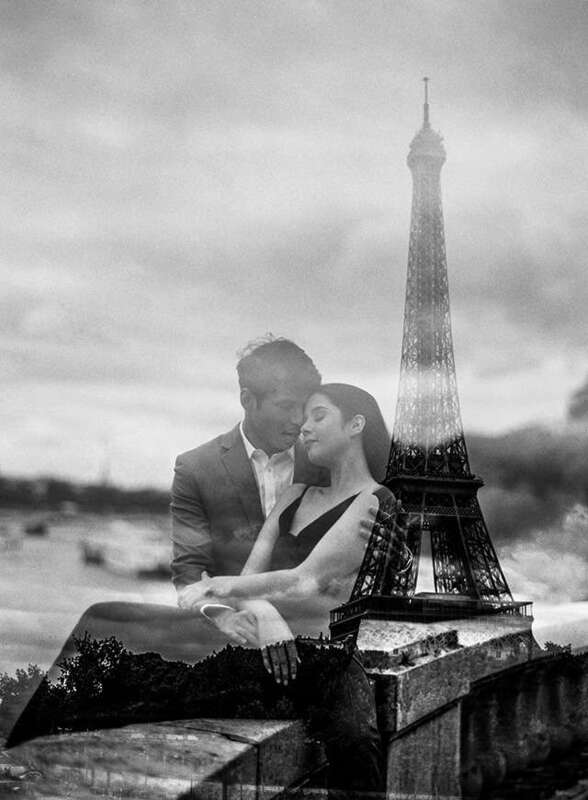 With the picturesque City of Light as background, Maxene Magalona and Rob Mananquil’s engagement photos are absolutely dreamy. Shot by Team Pat Dy, the images are a testament to the couple’s effortlessly cool aesthetic and penchant for stylish twinning. 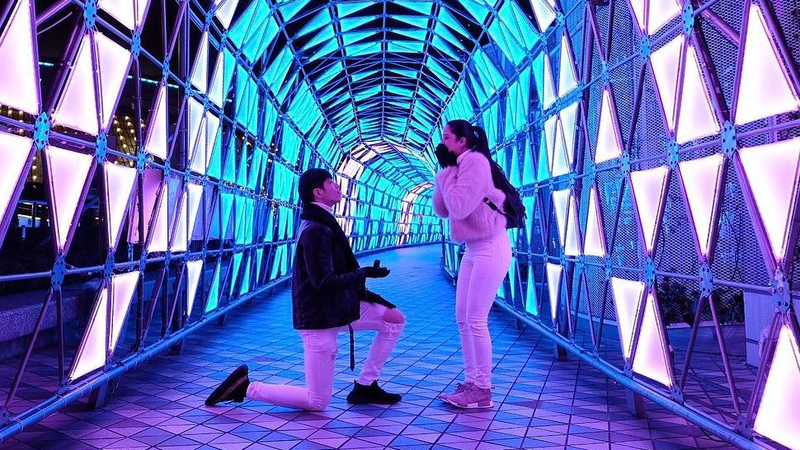 If you recall, Rob got down on one knee and popped the question to Maxene on Valentine’s Day at the iconic Tokyo Dome during their Japan trip in 2017. Five months later, the two made their way to Paris, it would appear, for their pre-nuptial shoot. “It was coincidental. 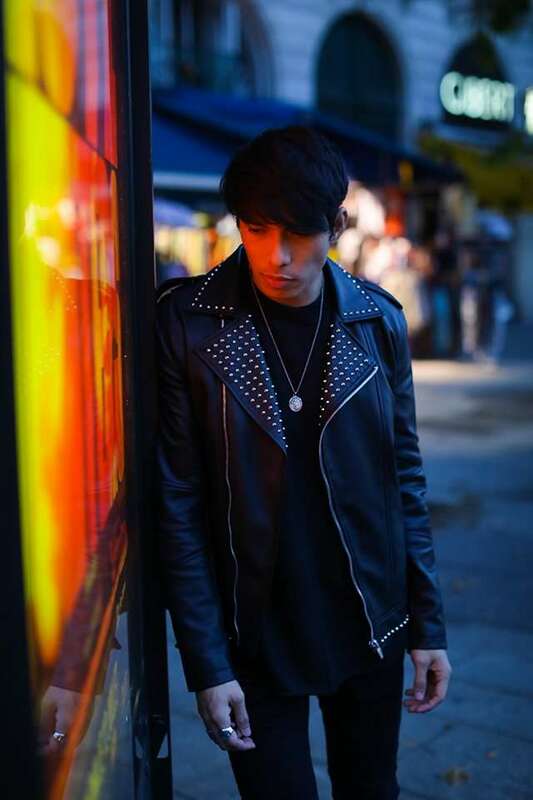 They found out I was going and they were [en route] to Portugal,” Photographer Pat Dy reveals. And why not? Paris’ stunning, expansive spaces—Musée du Louvre, Arc de Triomphe, Pont des Arts, overlooking the Eiffel Tower, and by the River Seine, to name a few—provided the perfect ambience that wrapped up their moments of bliss. "I told them to just be themselves and not to pose too much," Pat shares. "At one point, at the love locks bridge, Maxene started crying tears of joy and it was just amazing." "They were so relaxed and natural as a couple. They were so at ease with each other. 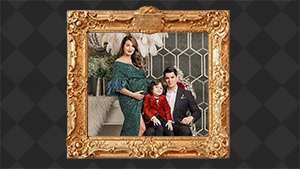 Most of the time, we would just get lost in their candid moments that we would lose track of the time," Francis Perez, one of the photographers in Pat's team, adds. Francis shot all his photos in film saying, "I felt that the old world romance of Paris and the love of the couple deserved to be captured in a medium as [classic] as film." 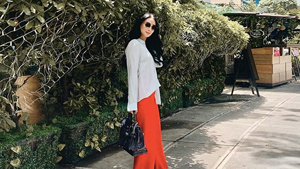 Styled by Myrrh Lao To and Eds Cabral, our favorite sneakerhead twosome sported chic French-inspired ensembles and captured that Parisian je ne sais quoi. 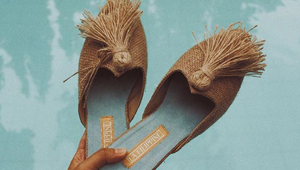 They even channeled John and Yoko in some of the images—our favorite, tbh. 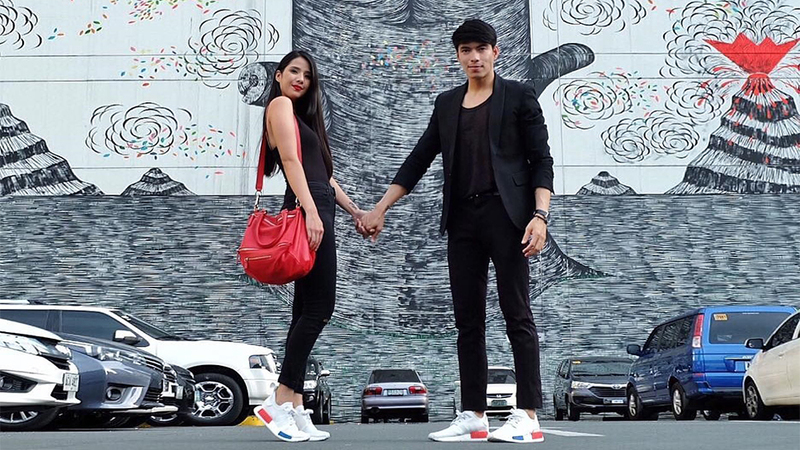 Maxene and Rob are expected to tie the knot this year and we're just as excited as everyone is for their love story to continue.